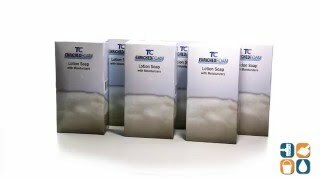 TC Foaming Hand Soap with Moisturizer refill delivers up to 2,000 hand washes. 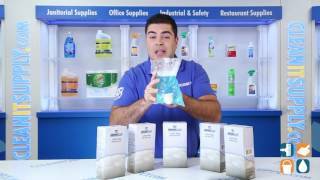 Hygienically-sealed refill eliminates potential contamination. It is enriched with skin conditioners and hypoallergenic for sensitive skin. Biodegradable. Fresh light citrus fragrance. Rich teal color. 800 mL refill. 6 Refills per Carton.